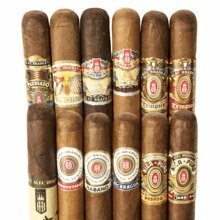 The Alec Bradley 12 Cigar Mix #500 contains a stunning selection of the highest scoring and most popular Alec Bradley blends ever made. 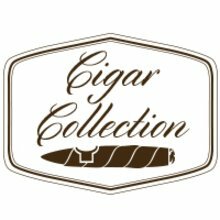 The 96-rated, former ‘#1 Cigar of the Year,’ Prensado joins the 94-rated Tempus, and 10 other highly rated ultra-premium beauties to offer you tons of rich, Cuban style flavors. Ranging in strength from medium bodied to very full, with the Mix #500 you’ll have the perfect Alec Bradley cigar to smoke any time of the day or evening.